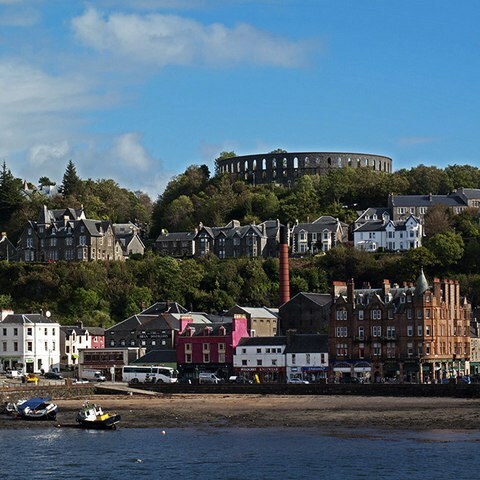 Oban is acclaimed as the Gateway to the Isles and it is easy to see why. The mountains, lochs and islands around the area have captivated artists, authors and composers for centuries! 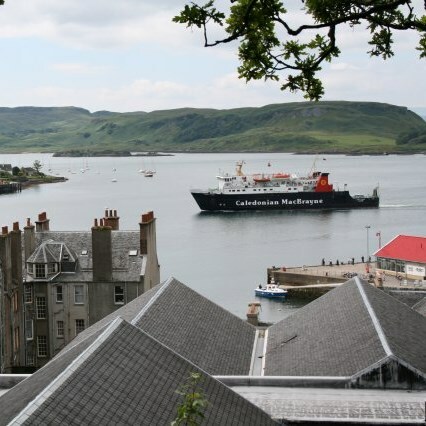 Our tour lets you experience the charm of this Gateway town in addition to the Islands of Seil, Mull & Iona! 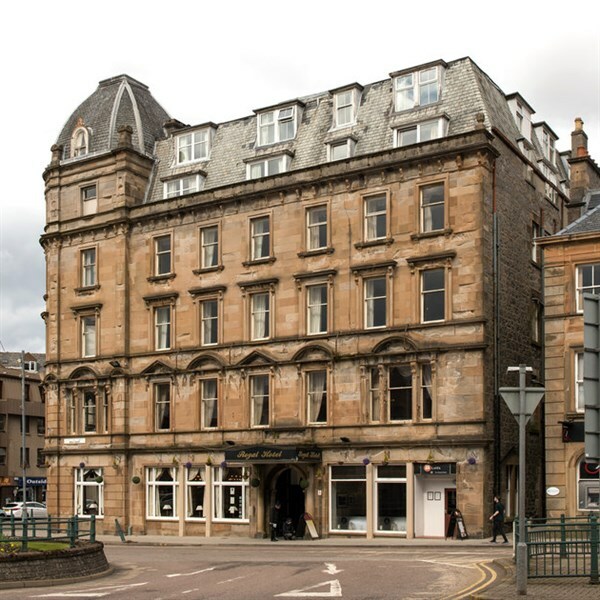 This Victorian hotel, situated in the centre of Oban, has stood since 1895 and still retains its high ceilings and large windows with views of the town. Here you can expect traditional Scottish hospitality and comfortable facilities. The hotel boasts a restaurant serving home cooked fayre, two bars and offers entertainment. All bedrooms are en-suite and have tea/coffee making facilities and TV. The Hotel has a lift. 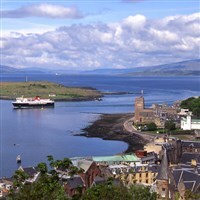 Your holiday includes the two excursions below and a free day in Oban. 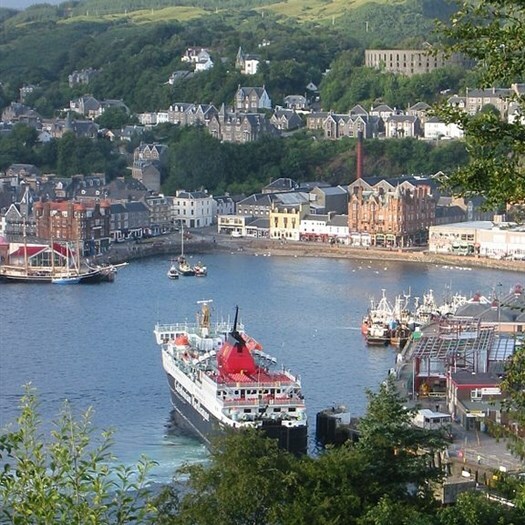 - Enjoy a day at leisure in Oban, this attractive waterfront town offers plenty of visitor attractions. You can visit the famous whisky distillery, the excellent War and Peace Museum or enjoy a boat cruise - the choice is yours. Seil Island & The Bridge over the Atlantic - This excursion heads to Seil Island, made famous in the film 'Ring of Bright Water'. We cross the 'Bridge Over the Atlantic', offering magnificent scenery of the Island's coastline and see the quaint village of Easdale, with its whitewashed fisherman's cottages. The Islands of Mull & Iona - A ferry takes us across the Sound of Mull to the idyllic Isle of Mull. We then journey through the stunning scenery to Fionnphort and take a ferry to the sacred Isle of Iona, home to the famous Abbey where over 100 Scottish Kings have been laid rest!